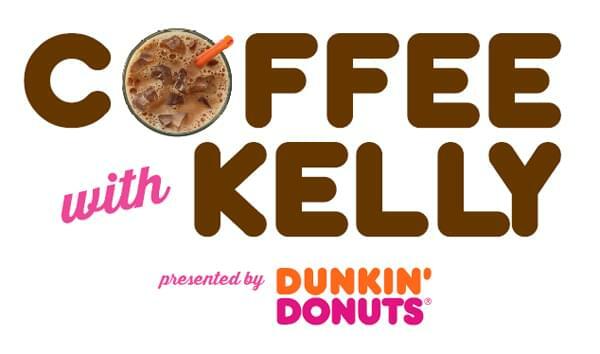 Our girl Kelly Ford from Ty, Kelly & Chuck sits down with special guests to talk coffee, music and more with Coffee with Kelly presented by Dunkin’ Donuts, America’s Favorite Coffee! Check out the longer versions of Kelly’s interviews below! 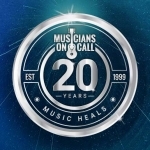 To submit a future guest for Coffee with Kelly, please email Marie.Miscia@cumulus.com.